When will be Longstreet next episode air date? Is Longstreet renewed or cancelled? Where to countdown Longstreet air dates? Is Longstreet worth watching? Mike Longstreet was an insurance investigator and a good one, until investigated jewel thieves who planted an explosion that killed Longstreet's wife and blinded the detective. Longstreet didn't let that get him down, and soon learned to overcome his handicap, and sometimes turn it to his advantages, as the world's first blind insurance investigator. He was aided by his Braille teacher, Nikki Bell, and his friend on the force Duke Paige. Longstreet also had the help of his housekeeper Mrs. Kingston and also learned martial arts from teacher Li Tsung. 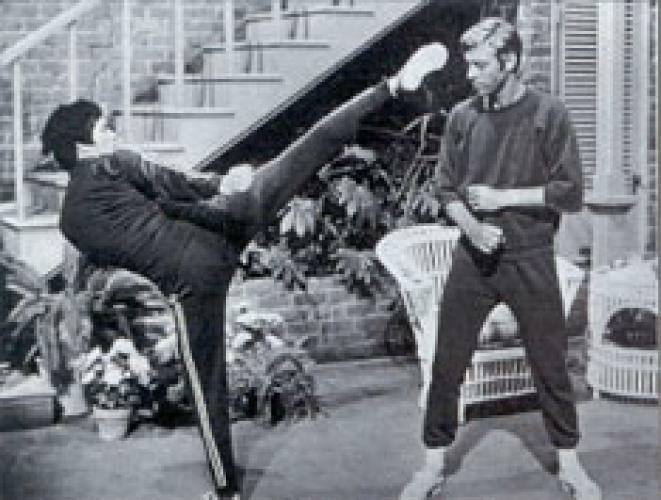 Despite the somewhat goofy premise, the show gained some notoriety by featuring Bruce Lee as Li Tsung in one of his last American TV appearances. EpisoDate.com is your TV show guide to Countdown Longstreet Episode Air Dates and to stay in touch with Longstreet next episode Air Date and your others favorite TV Shows. Add the shows you like to a "Watchlist" and let the site take it from there.